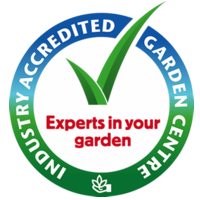 Helpful advice on selecting the right plant for your garden in Perth. Citrus trees come in all shapes and sizes, grow well in our Mediterranean climate and provide rich rewards with their delicious fruit, highly scented flowers and glassy green leaves. They are easy to look after given the right location and a bit of care. Learn how to grow dwarf fruit trees in your Perth garden, including plums, nectarines, peaches, apricots, lemons and apples. Leucahdendrons are perfect for Perth. Colorful, hardy and low maintenance they are the perfect feature plant in the garden. 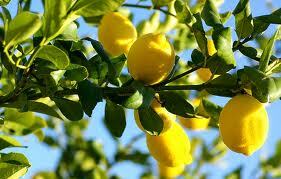 Learn how to plant out citrus trees in Perth, including soil preparations, fertilising, watering and pruning.